LabSuit Blog: What is the single button in LabSuit's orders management module that makes it so attractive? What is the single button in LabSuit's orders management module that makes it so attractive? Today I had a chance to talk with two different lab managers. Their labs both love and use LabSuit's order management. One lab manager talked about an inherent challenge that every lab faces. Another lab manager proposed a solution, and it's working! "Well, I wish we had a "magical plug" that would remind my lab members to update inventory items, when they physically move them from one location to another in the lab. Since the "plug" doesn't exist, the synchronization between actual inventory and its digital representation maybe a challenging thing". "You don't have to be that much of a discipline-person with LabSuit. Every time the item is delivered, I click "Mark as Delivered" button which automatically updates or adds new inventory item. That's exactly what we need - with minimum effort we get very good synchronization between our inventory and LabSuit!" Sure, I was pleased to hear that! 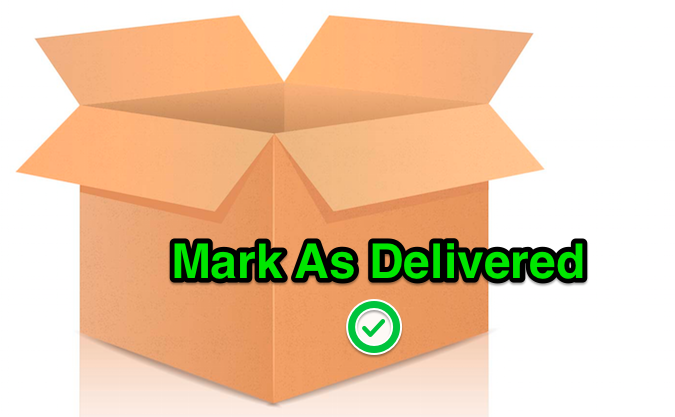 And that's what I have to say: "Mark as Delivered" button itself saves tons of time!